Modern equipped SPA center of Devin SPA Hotel provides a variety of wellness and medical procedures for recovery and rehabilitation. The SPA center offers a variety of relaxing and restoring SPA and wellness programs with a diversity of anti-stress, toning and rejuvenating classic and exotic treatments. 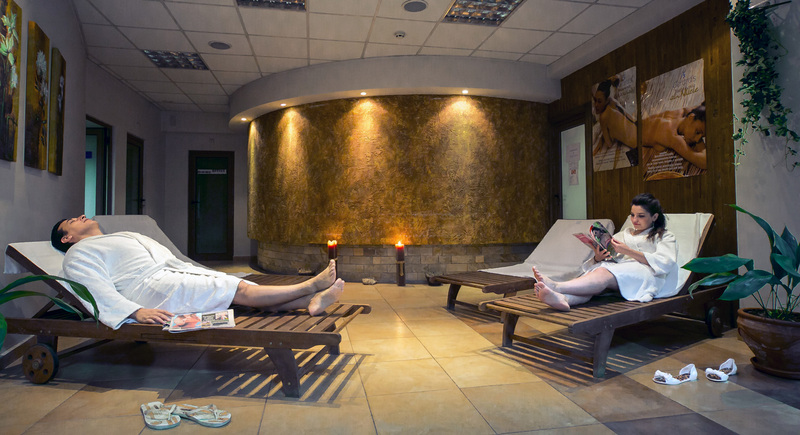 Medical SPA health improvement programs in Devin SPA Hotel have been developed by respectable medical specialists and are conducted under doctor’s supervision. 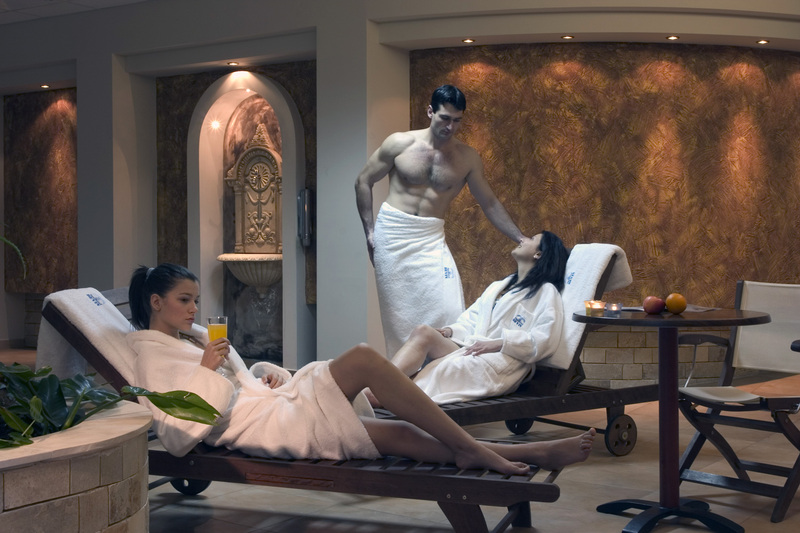 Balneology programs in Devin SPA Hotel are related to prophylaxis and rehabilitation of respiratory diseases, bone and joint diseases, osteoporosis, post-trauma conditions, metabolic disorders, problems of the peripheral nervous system, urological and nephrological disorders and non-specific skin problems. 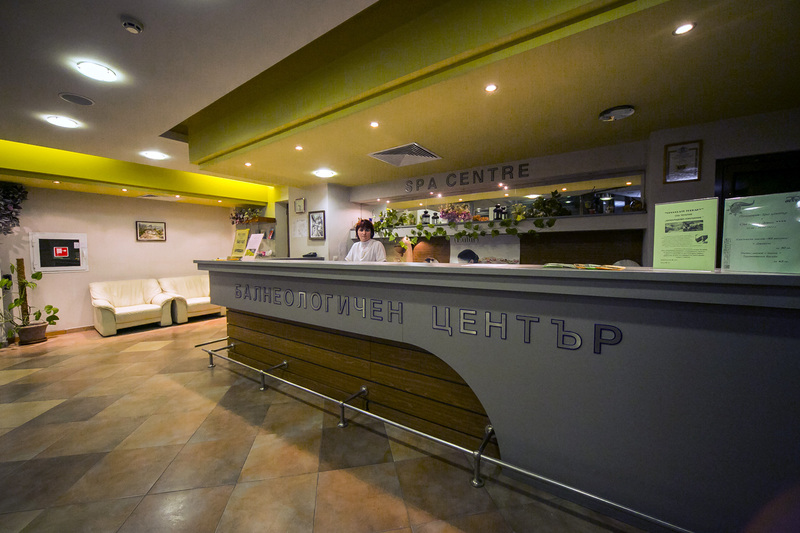 Each program includes physical examinations and a combination of balneotherapy, physiotherapy, kinesitherapy and rehabilitation treatments.